Welcome to the Minerals.net photo gallery. 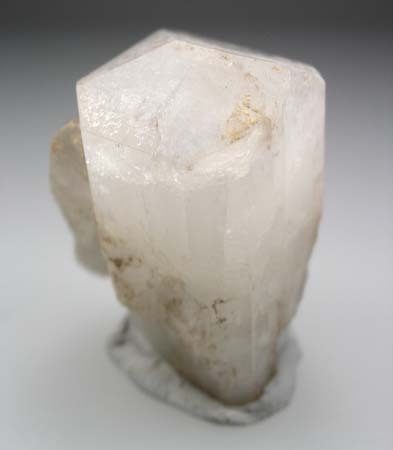 This section provides quality photographs of all the minerals and gemstones currently archived in our database in a centralized location. This is a growing list and some important minerals and gemstones have not yet been archived yet. Please continue to check this list as we work on expanding it.